Dickins spends five minutes with Paul Sinha on the Edinburgh Fringe! BlogPostsFamous FacesDickins spends five minutes with Paul Sinha on the Edinburgh Fringe! 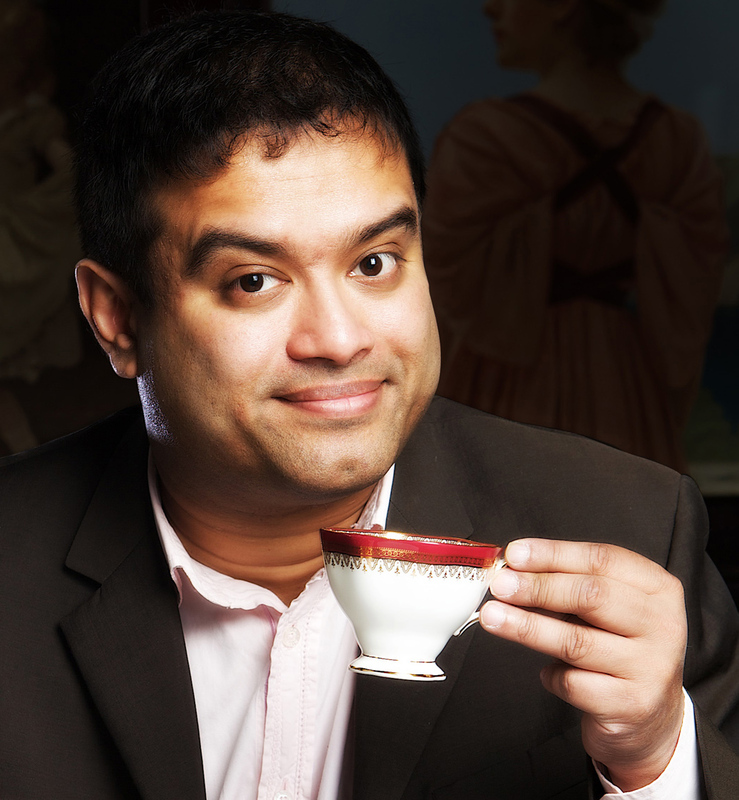 Take five minutes with Dickins to find out why Paul Sinha love the Edinburgh Fringe! Find out why Paul Sinha loves the Edinburgh Fringe Festival! Tell us about your Edinburgh Fringe Festival show this year? How long have you been coming to The Edinburgh Fringe? What does Edinburgh mean to you? Do you have any favourite Edinburgh haunts or hangouts? So where can you see Paul at the Edinburgh Fringe? You can get tickets from the Edinburgh Fringe Festival, the Stand Comedy Club or Paul’s website, http://www.paulsinha.com. Want to find out for yourself why the Edinburgh Fringe is so special? Dickins has the best festival apartments in Edinburgh for you make a home from home during the Edinburgh Fringe. Search our properties to get the best festival pad in the best location!